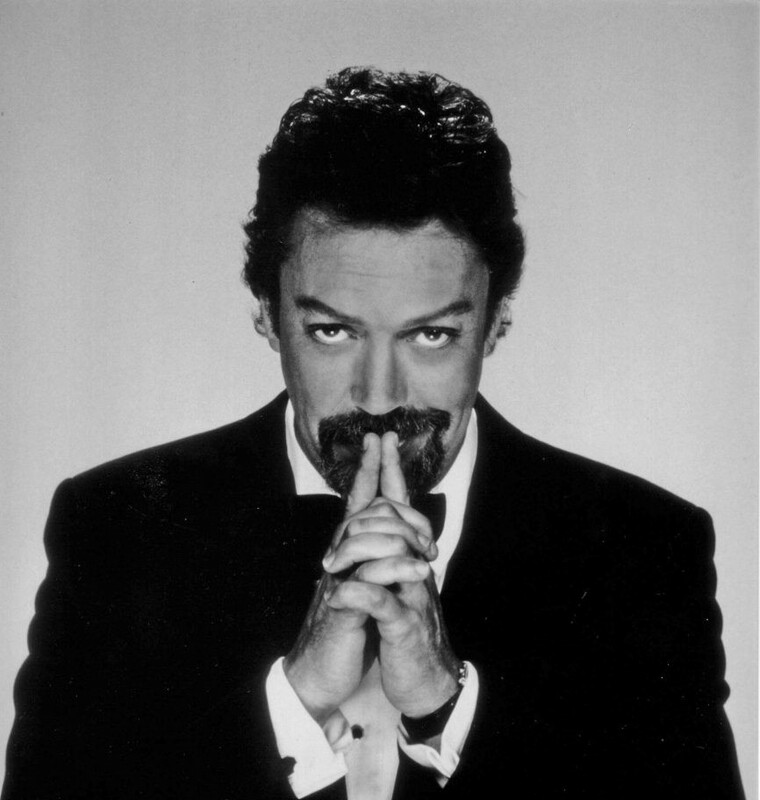 Tim Curry is an actor I've been aware of since I was very little, he was one of the first faces I started noticing in other films and who doesn't love that laugh of his with his Cheshire cat smile. 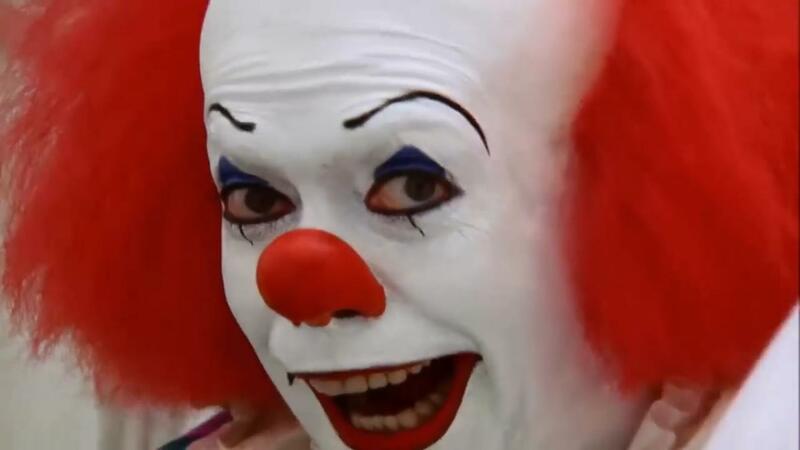 Well, I know it's a highly obvious choice but I have to go with the role of 'Pennywise' from Stephen King's "IT". Like many other kids out there he petrified me and it's a character I still love to watch today.